This great poster was used at the Braswell Memorial Library (Rocky Mount, N.C.) in 1934. 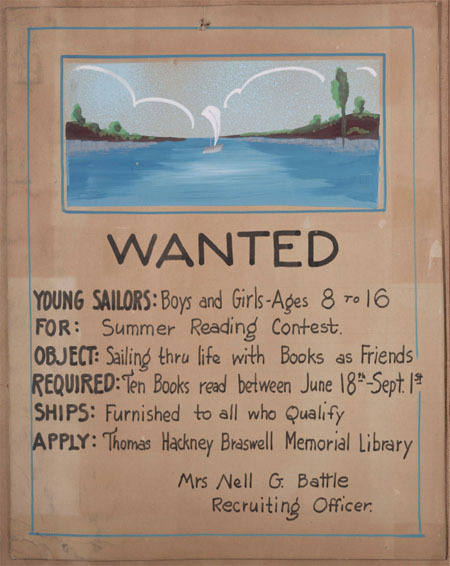 The poster is from the Braswell Memorial Library Scrapbook, compiled by librarian Nell G. Battle. 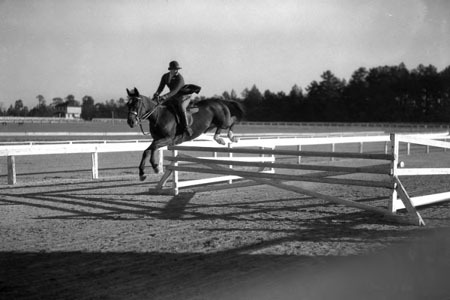 We’ve just added a new batch of images from the Tufts Archives (Pinehurst, N.C.). 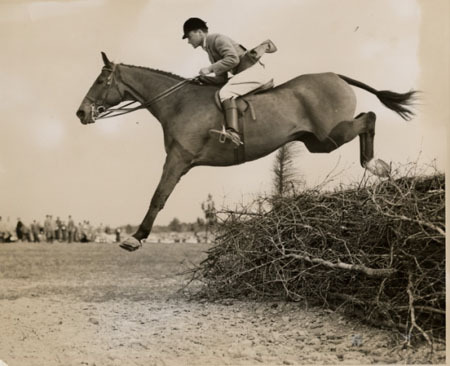 These photos showcase the sporting and social life of Pinehurst in the first part of the 20th century, and include several more great images of golf and golfers. The quality of the photographs themselves is especially striking. 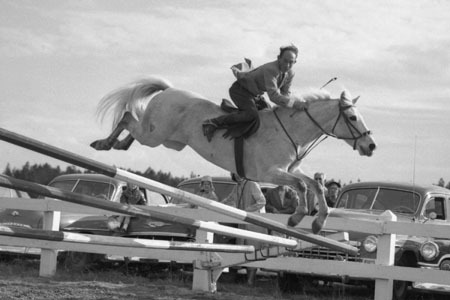 I like these three action shots from equestrian competitions. 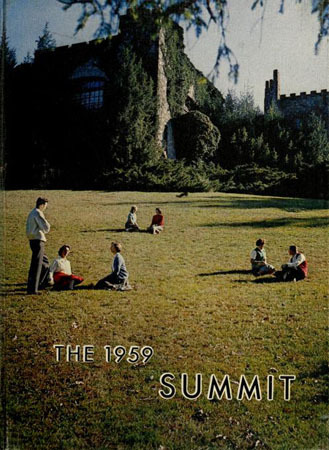 Thirty-nine volumes of “The Summit,” the student yearbook from Asheville-Buncombe College and the University of North Carolina at Asheville are now available online. These volumes cover the years 1939-1985 and include the period when the school was known as the “College in the Sky” due to its impressive home in Seely’s Castle on Sunset Mountain. The school moved to the castle in 1949, eventually outgrowing it and moving to its current campus, at the site of the Civil War Battle of Asheville, in 1961. The yearbooks are part of the D.H. Ramsey Library Special Collections & University Archives at UNC-Asheville. 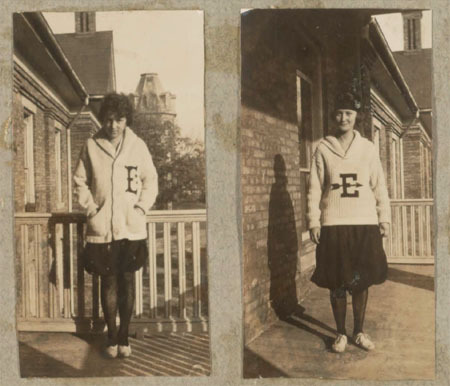 Eight early scrapbooks from Elon College (now Elon University) are now available online. These scrapbooks were prepared by Elon students and contain a fascinating array of materials, including photos, programs, menus, letters, telegrams, and even a few report cards. All of these volumes are from prior to 1923, when a large fire swept the campus, destroying the Main Building, library, and chapel. These scrapbooks are great fun to browse and will be of interest to anyone curious about college life in the early 20th century.